If you haven't read the review yet, take a look here. Babar School Days is a great way to start off the new school year! Want to buy it? 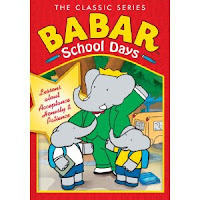 Babar School Days is available at Walmart for less than $10! 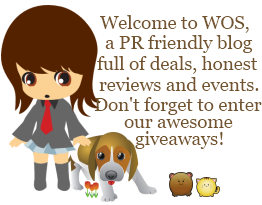 1 Whirlwind of Surprises' reader will win a Babar School Days DVD for themselves. 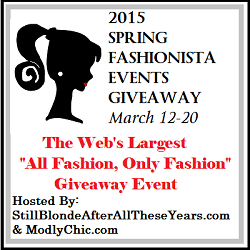 Open to US, 18+. Good luck! I don't know that it was my favorite or one I watched every day, but I did watch Babar. My kids watched Babar and read the books. I loved Babar as a kid! I watched babar growing up. I did read Babar stories when I was growing up and I do read them to my kids now. Never heard of Babar as a kid, but my kids LOVE hime!!! !